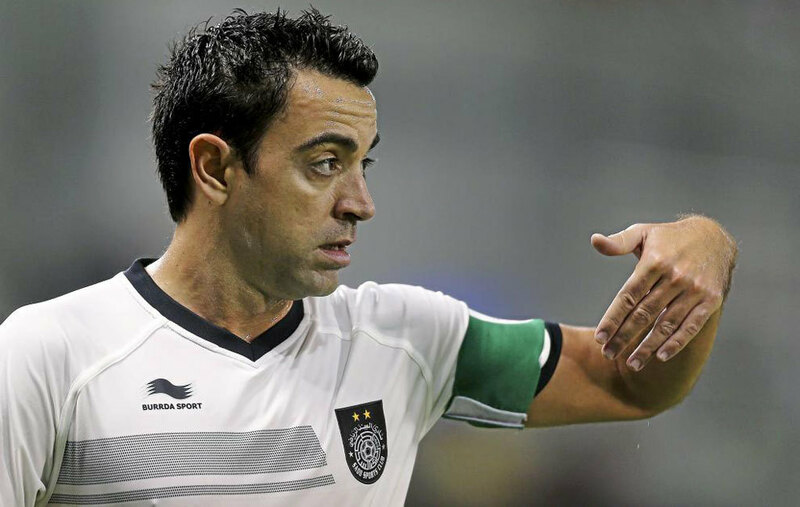 Xavi envious about Ronaldo: Yes or No? The unceasing battle between Cristiano Ronaldo and Lionel Messi takes many forms, from goal statistics to FIFA video game ratings, and now Spanish World Cup winner Xavi has reaffirmed his side of the argument. Although the Real Madrid winger scooped the UEFA Best Player in Europe award just weeks ago, the ex-Barcelona star has his own opinion on the world’s top performer. “Ronaldo is a player of his time,” began Xavi in an interview with Cadena SER, “the problem is that there is another who has been pretty much the best player in history. “Ronaldo is extraordinary but compared to Messi, for me and for everyone who likes football, there can be no comparisons. Also weighing in on the upcoming Manchester derby, the Spaniard again opted for his former Blaugrana accomplice when picking the better of Jose Mourinho and Pep Guardiola. “I don’t think that Mourinho’s style matches my characteristics, but it’s very well formed and has taught us a lot,” said Xaxi. “He believed in the Barcelona way and then became a head coach so changed his style.